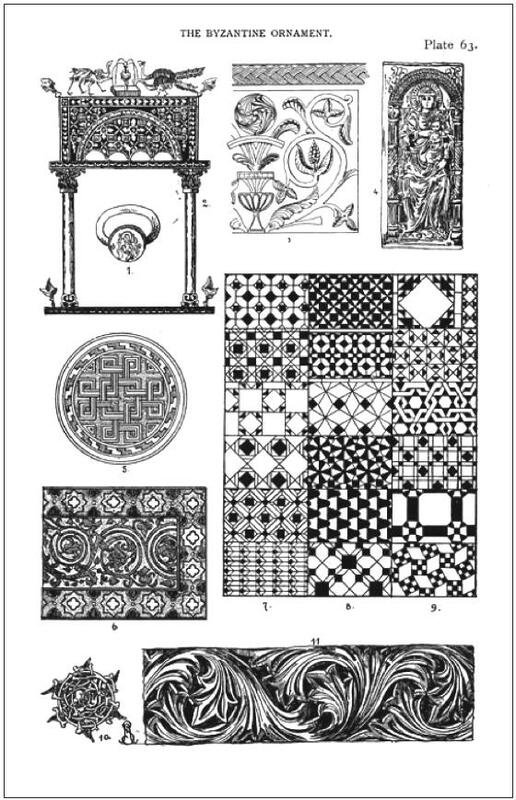 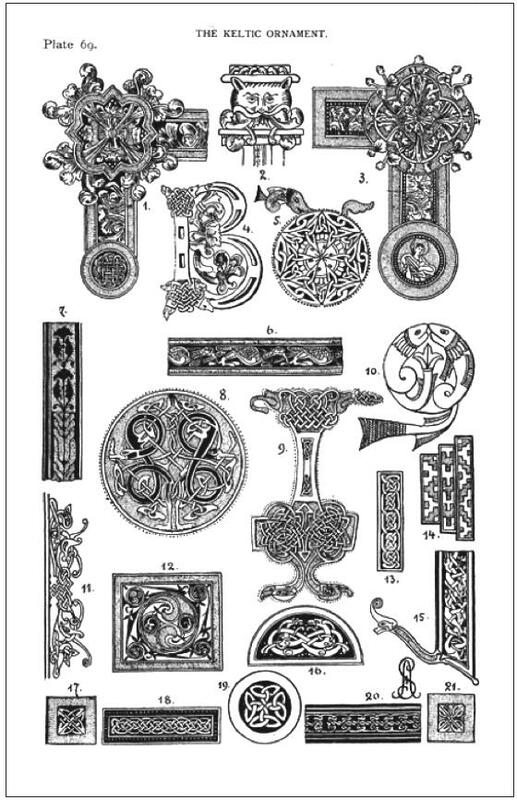 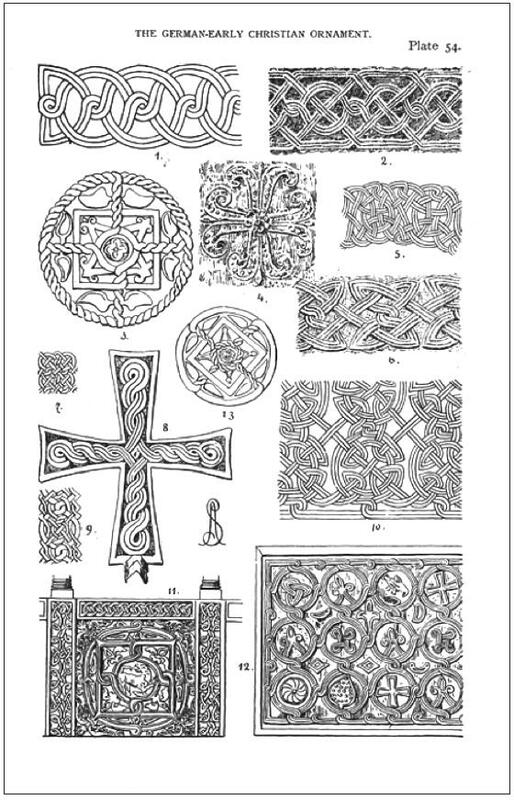 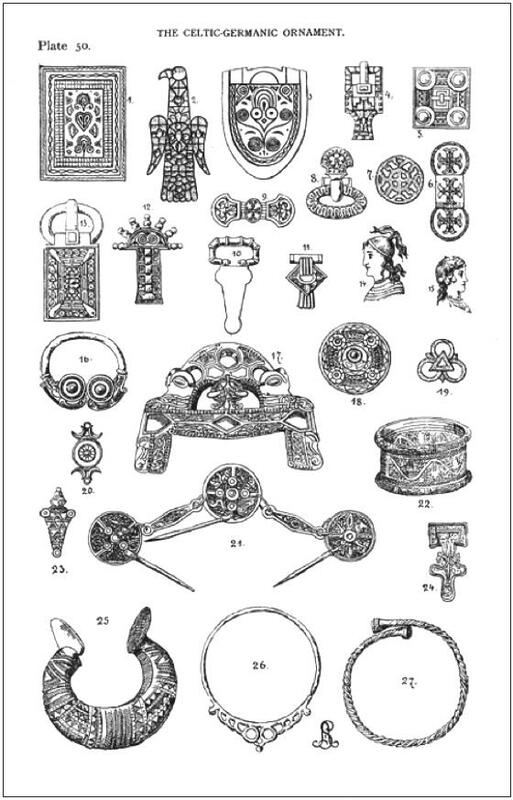 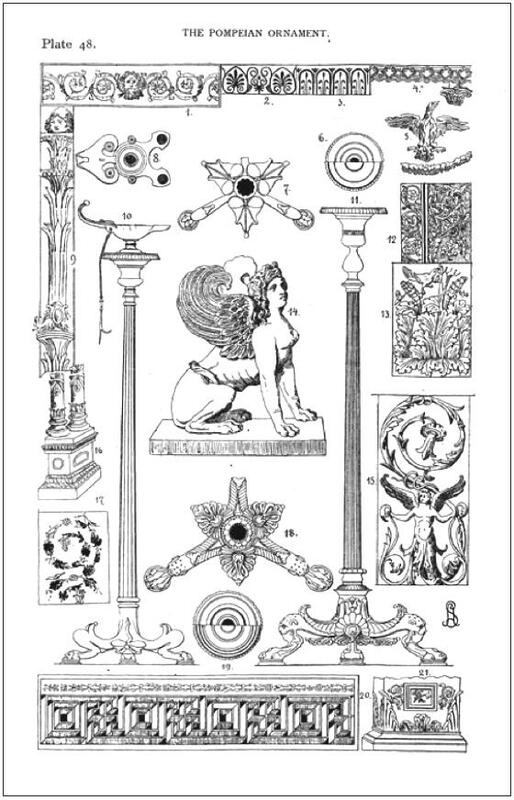 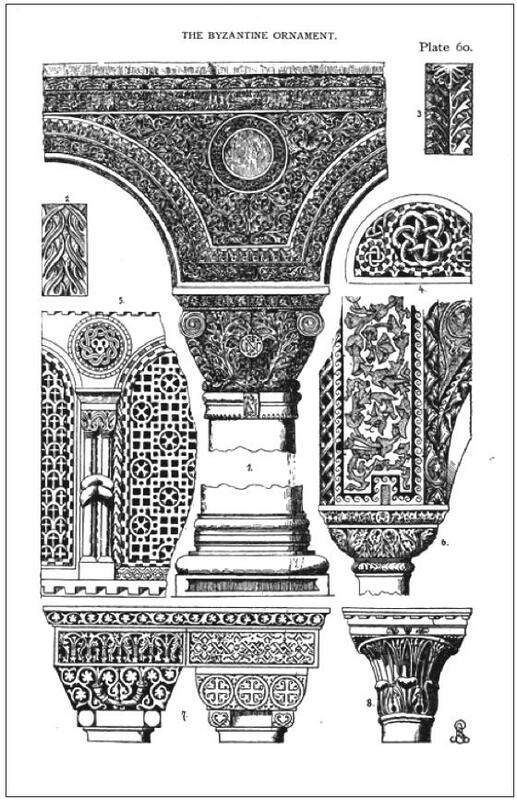 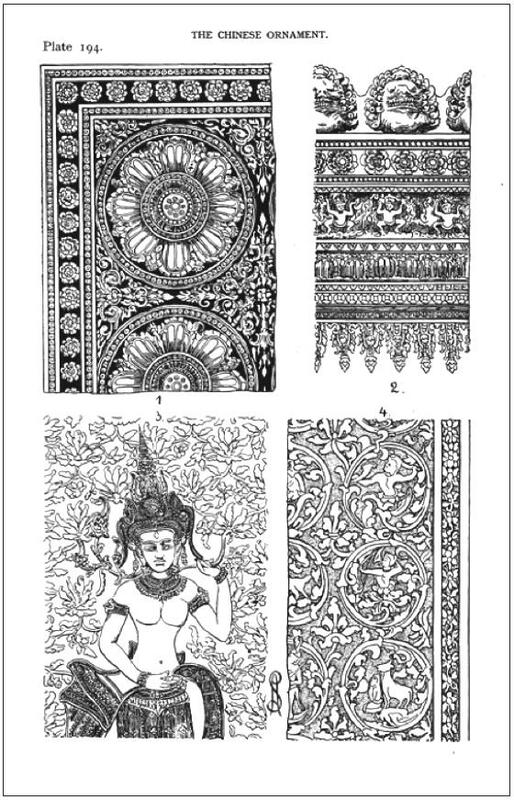 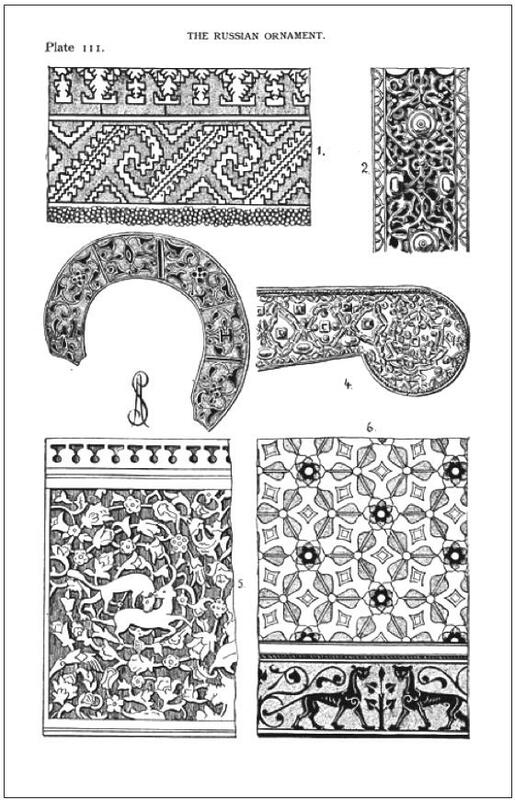 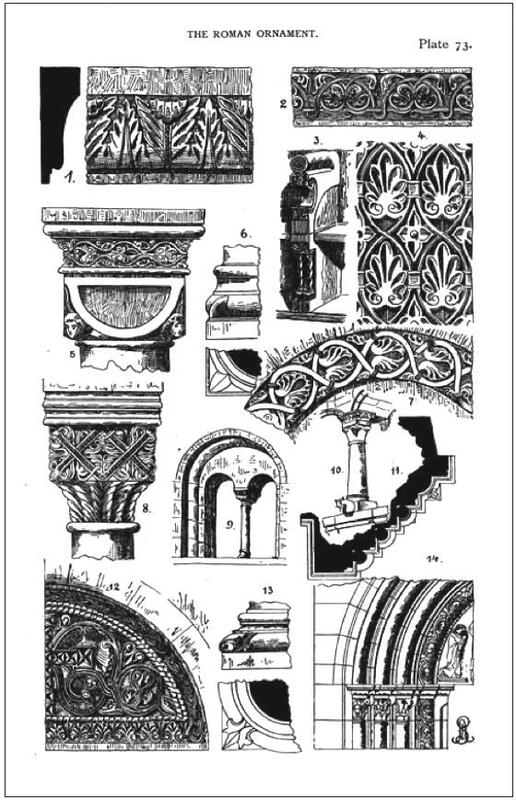 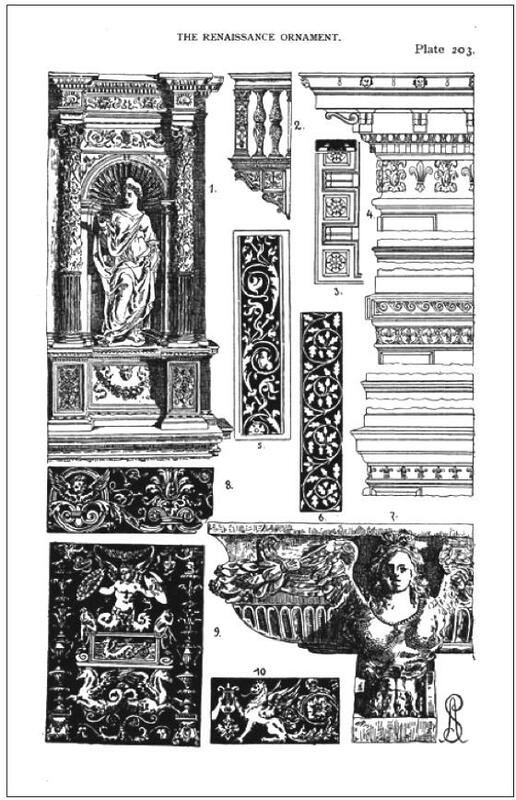 On the website "Digital Library for the Decorative Arts and Material Culture", edited by the University of Wisconsin I found this book, "Styles of Ornament: Exhibited in designs, and arranged in historical order, with descriptive text," published in 1906. 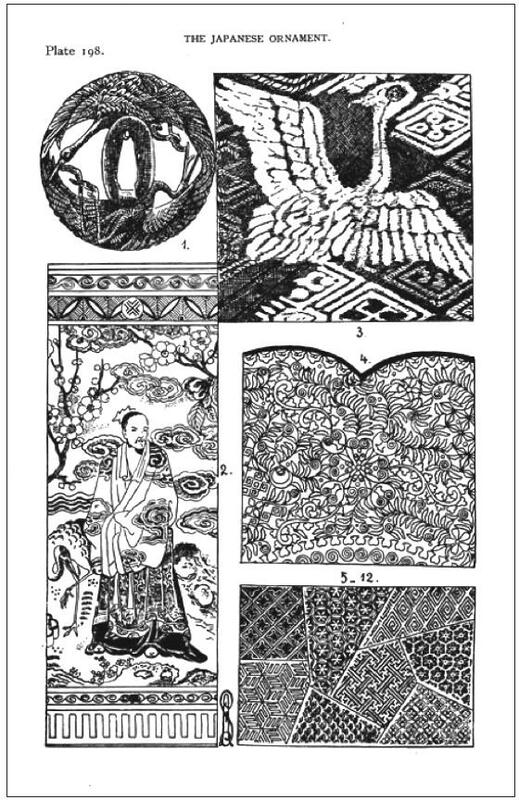 A really interesting book that provides detailed iconographic references and accurate information about the most important artistic styles: starting from ornaments prehistoric civilization to move from Egyptian, Byzantine era, Chinese and Japanese art, to get to 1900. 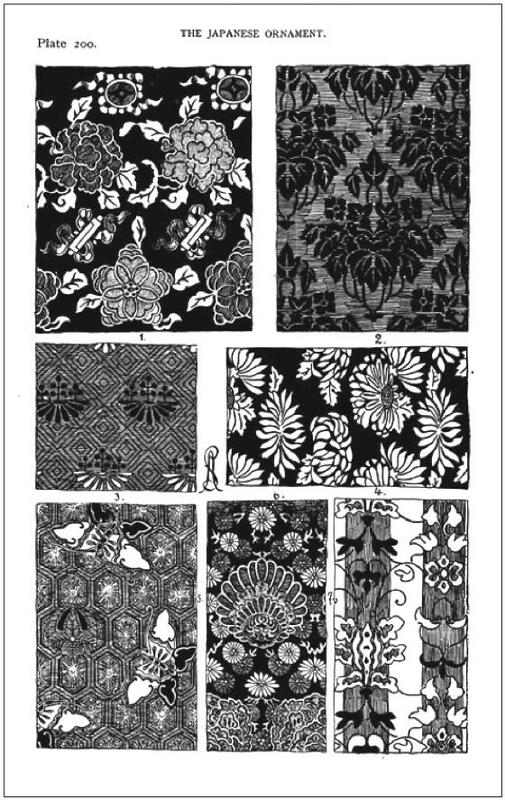 Below is a small selection of the many tables available for consultation.